Natural stones are popular in all parts of the world. Be it marble, sandstone or limestone, natural stones are in a huge demand. 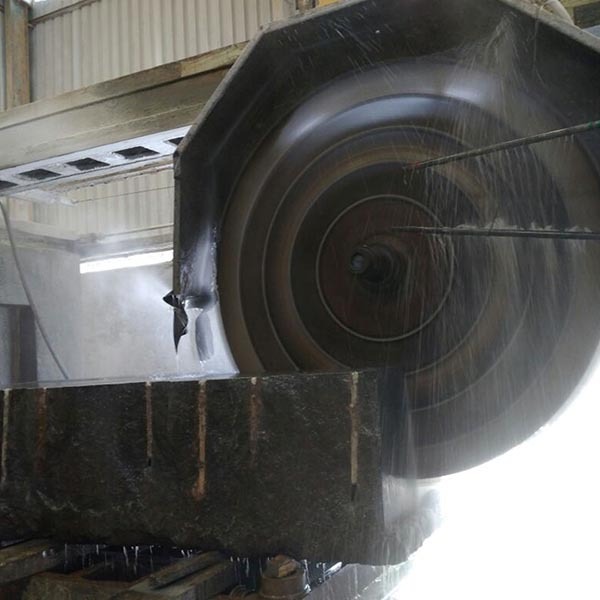 With the increasing reach of globalization, lots of stone manufacturers, suppliers, and exporters have jumped into the competitive fray of natural stone industry. 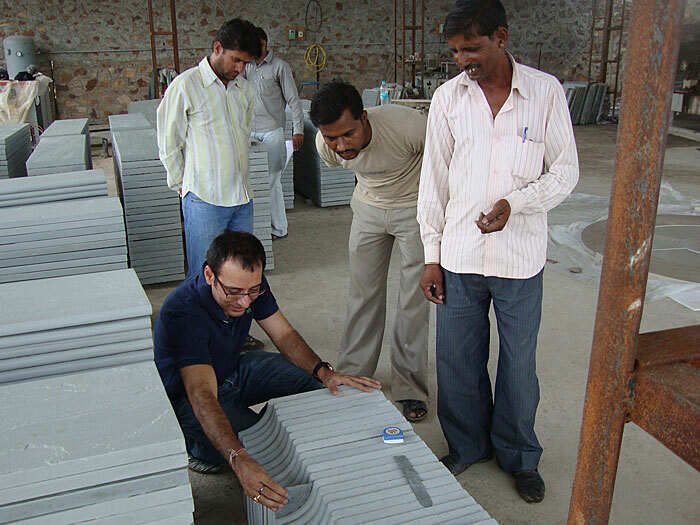 When it comes to availing natural stone, the role of a natural stone processing factory and manufacturers beocmes quite vital. 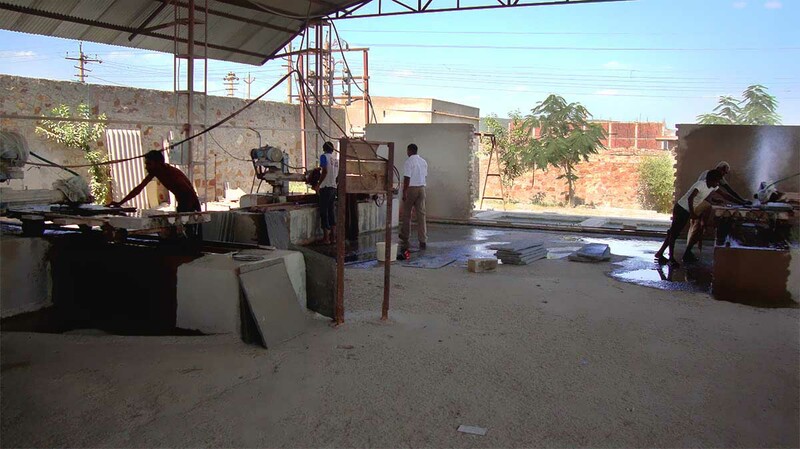 Stone factories not only cut big blocks into smaller slabs and tiles, but also produce quality-oriented products and articles with zero-defect assurance. Defect elimination means the natural stone product you are using is free from imperfections and errors. When big rough blocks are brought to natural stone factories, they are not fit to use for the decoration and construction works. At the primary stage, natural stones come with some visible defects. 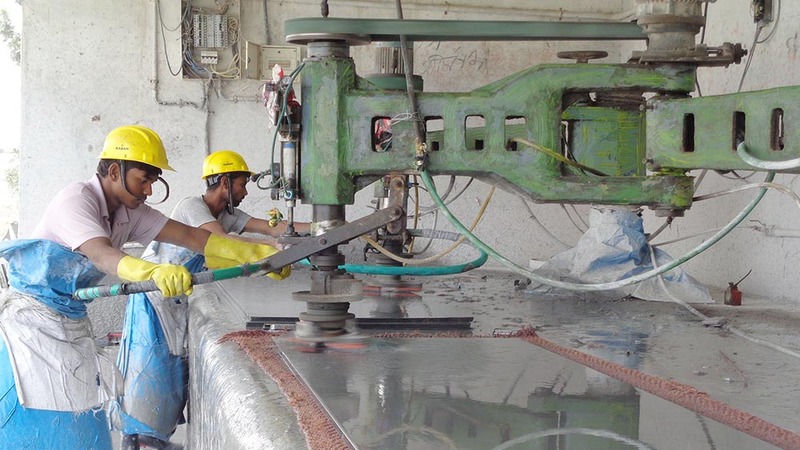 After passing through the processes of cutting, cleaning, weting, drying and polishing, you get a stone product that is fit to use. 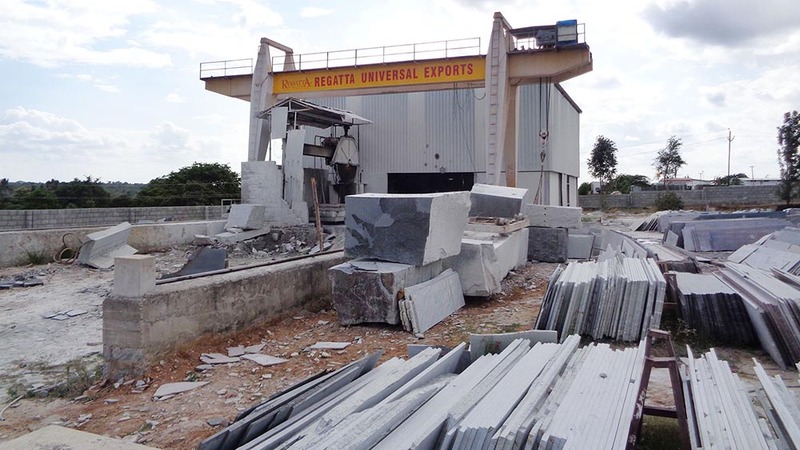 Regatta Universal Exports is such a name in the industry that serves its clients with high quality natural stone processed at its fully-functional factory. At a marble or sandstone quarry, the process of blasting divides rocks into bigger blocks. Then, blocks are sent to factories. 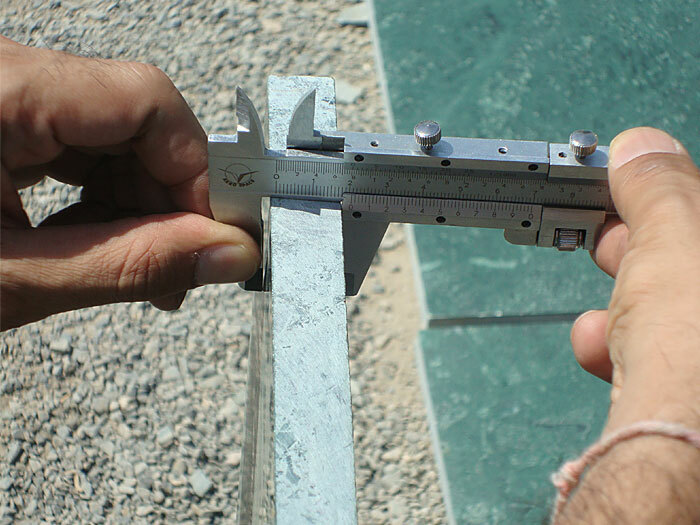 There, stone cutting instruments and machines are used for the cutting purpose. 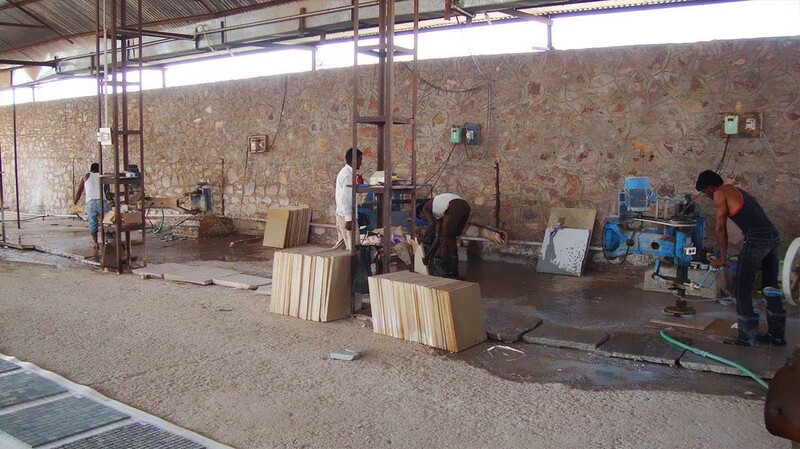 Whether you are searching for camel dust sandstone factory in India or Kota blue limestone factory in India that offer quality products, Regatta Universal Exports makes a big difference. For product information or sales inquiry, simply fill the form at contact us page. No matter what sort of queries you have, we welcome you to our website.